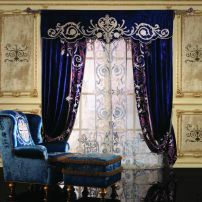 Shop online and place order as per your requirement, We will sent you a confirmations within 24 hours. 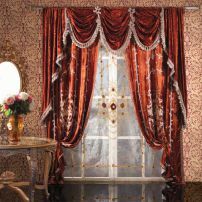 commented on "A. 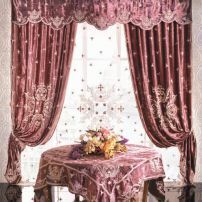 Beautiful Drapes with Throw"
commented on "A. 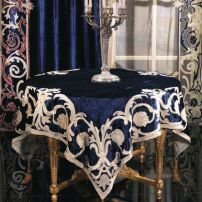 Blue Table Cover with Designer Drapes"
commented on "A. 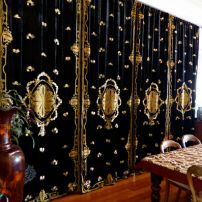 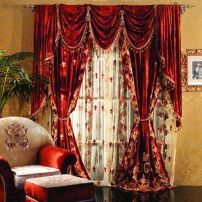 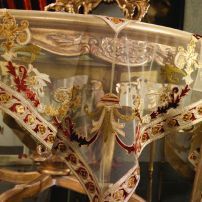 Designer Drapes Set"
commented on "A. 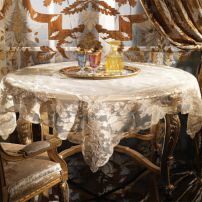 Table Cover with Designer Drapes"
commented on "BE-TC011 in Cream with size 170x170 cm"
commented on "Blue Royal Curtains with valance"
Contact us for price and offers. 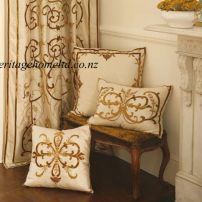 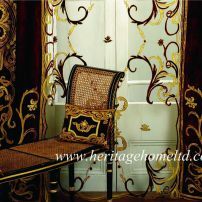 commented on "Crown Curtain Pair"
commented on "Florence Curtains & Cushions"
commented on "Frances Silk Curtains and Cushions"